At last year’s MINExpo® INTERNATIONAL, Hitachi Construction Machinery showcased everything from autonomous haulage systems to new trolley truck technology to electric powered hydraulic mining excavators — all designed to meet increasing customer demand for solutions that lower operating costs and ultimately create more efficient operations. On display in Las Vegas was Hitachi’s Autonomous Haulage System (AHS), which features automated navigation and route optimization; the ability to negotiate tough traffic conditions; optimized accelerating, braking and steering control, site awareness and forward collision warning; and the Wenco fleet management system for overall supervisor control. In addition, Hitachi’s showed off trolley technology that utilizes DC-powered overhead lines to power trucks up hills. When the truck operator connects to the line, the hauler switches to trolley power, resulting in an increase in speed up the grade vs. engine power alone. This increases productivity, lowers costs and reduces noise and diesel exhaust emissions. The system consists of two parts – the infrastructure and the trolley-equipped AC-Drive haul trucks that have been configured for the system. Hitachi’s system is currently installed in 109 units worldwide and is packaged entirely by Hitachi – from components to support. Also on debut was Hitachi’s new Aerial Angle system, which enhances visibility for operators and alerts them to objects in close proximity to the haul truck on job sites. It consists of two main components – a peripheral vision system with object detection technology and a forward collision warning system. The peripheral vision system offers an overview of the machine’s surroundings by composing images from four exterior cameras in real time while the truck is in stationary mode. The monitor displays objects in close proximity to the truck and highlights the image on the screen for the operator. The system also provides and audible alert to the operator. When the truck is traveling, the forward mode leverages millimeter wave radar to detect objects and warn the operator of a possible collision based on location of the object and speed of the truck. Operators are alerted to objects through audible sounds as well as flashing lights. Hitachi is also hard at work delivering electric powered hydraulic shovels to the U.S. and Latin America. 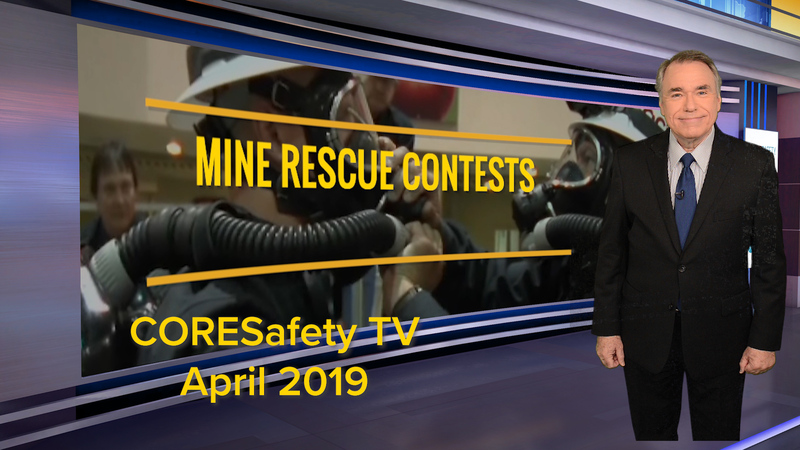 These shovels feature an advanced electric drive motor designed to provide a cost-effective solution to mining operations where low-cost electric power is available. 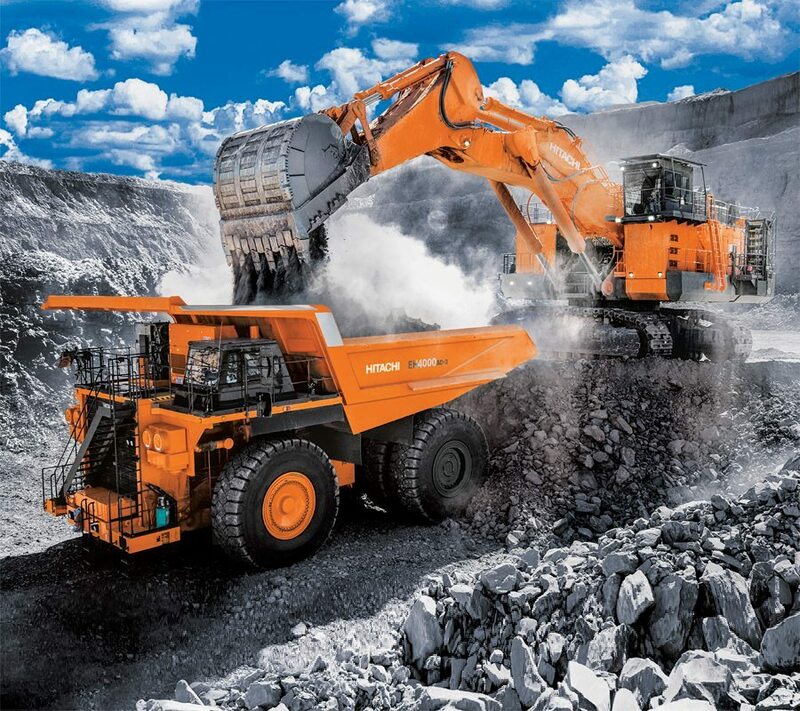 And next up, Hitachi will unveil next generation mining excavators with improved hydraulic system designs; advanced electronic controls on the hydraulic pumps, improving response and economic control of the pump; and increased efficiency of the pump and system operation, reducing fuel consumption and lowering operating costs. Hitachi is fostering innovation and using it to improve the mining sector in the U.S. and abroad. The company’s machinery is making it possible to mine efficiently and safely every day.